We have been home from the hospital now for almost 24 hours. It’s an amazing feeling to be in the comfort of your own home. However, even though I am comforted by the familiarity, now that we are home, I feel heavy. My head hurts, it’s hard to breath, my stomach still feels sick, and my eyes just want to close. I’m pretty sure these are the side effects of being overwhelmed, scared, and completely weighed down from the pressures of life. As the hours pass by I gradually accept that these feelings are going to be my new way of life. Kno, knoc, knock! Kimmie and I look at each other with a puzzled look. “Who could be at the door?” I thought. 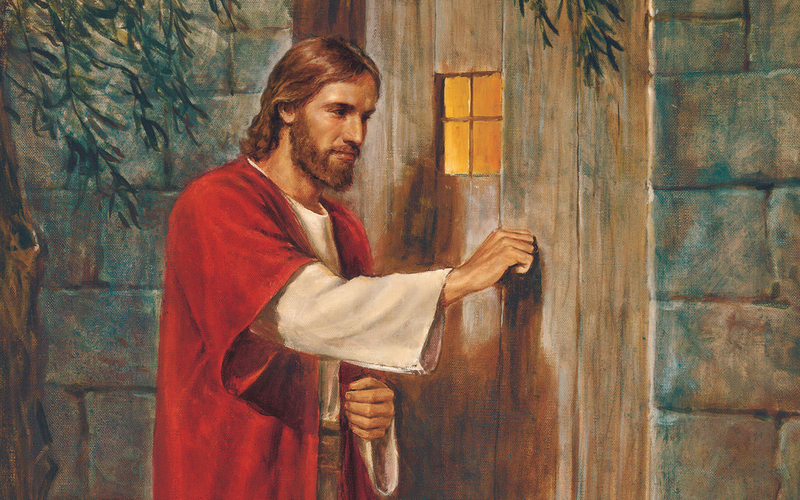 I open the door and recognize the mans face but I don’t know his name. He introduced himself and mentioned that he is a member of our ward (a ward is an group of members of our church defined in a specific area). He was holding a plate of cookies and I felt like I should invite him into our home. He came in and informed us that he was prompted to stop by yet had no idea what he was doing or why he was now sitting in our home. The next 15 minutes were filled with this man bearing testimony of the divinity of our Savior, Jesus Christ, the power of prayer, and even though we are scared of the unknown, God knows exactly what he is doing. He looked me in his eyes, called me his brother, and promised me that everything was going to be ok. The Spirit of God surrounded me like a warm hug and I knew what this man was telling me was true. I knew that God had sent this man as a servant to deliver a specific message for Kim and I. The weight was immediately lifted and I could feel of Gods love for our family. I was suddenly ok and accepting of this new way of life. What an indescribable and marvelous feeling it is to have confidence that God is in your corner. I am not oblivious to the facts that the road ahead is going to be hard and will stretch me in ways that will hurt, but I am sure that we won’t be on this journey alone. Our Father in Heaven knows what his children need and with this knowledge I find peace knowing Beckett is in better hands than my own. Beautiful story… thanks for sharing.